Scout Combo - Tapered Mufflers & Dobeck EJK - Sale Price! 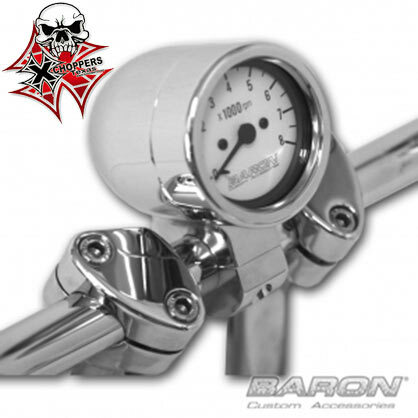 If you are sitting on the fence, wondering if these pipes will look and sound good on your Scout, it\'s time to move. Just installed this amazing pipes and EJK package on a 2015 Scout along with the (must have) Arlen Ness Torque Box intake. The installation was easier than just the EJK alone , because you already have the air box out of the way. Videos already exist online giving you a safe path to follow. As for the results, nothing short of spectacular! 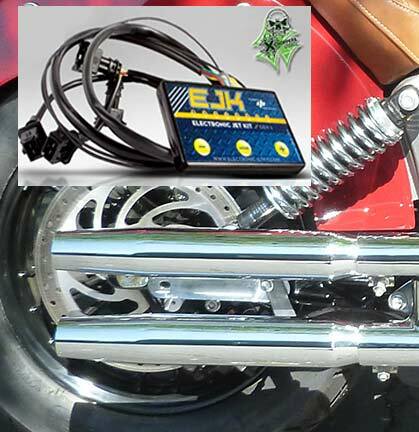 The torque comes on right from the line and continues up to the point you say \" that\'s enough.\"
Notify me of updates to Scout Combo - Tapered Mufflers & Dobeck EJK - Sale Price!